BEAUTIFUL home located in a highly desirable area and central to everything. 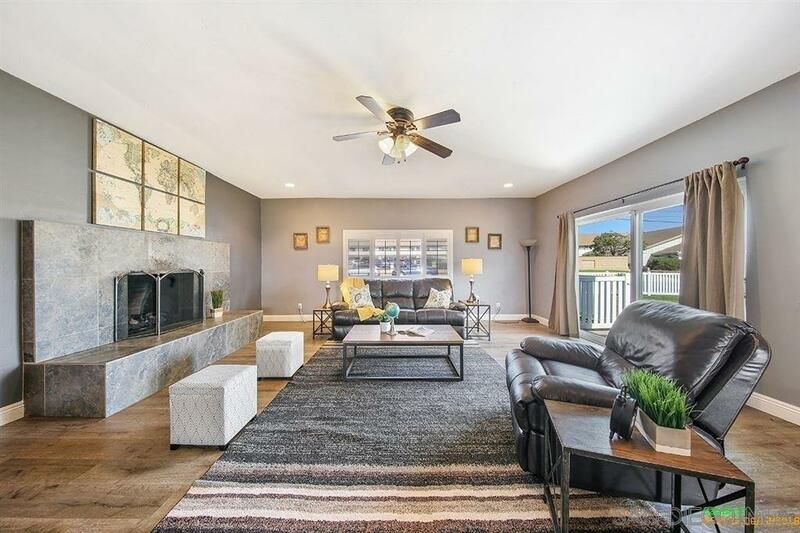 This unique property has a very open and bright floor plan, newly upgraded throughout, great views of San Diego, and great curb appeal. Great yard perfect for entertaining, BBQ's, or enjoying a nice glass of California wine while watching the sunset. This property won't last long! Come see for yourself today.